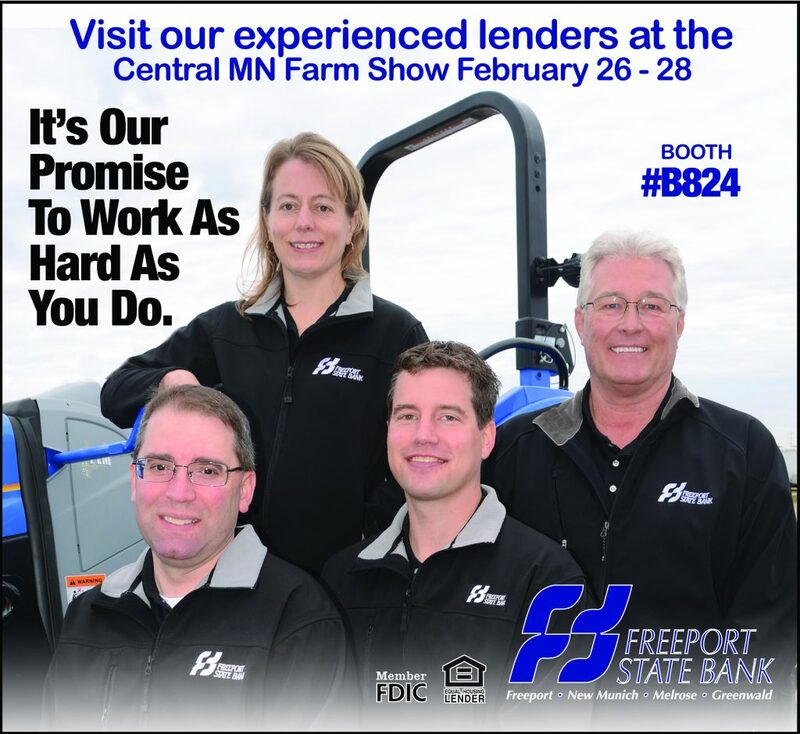 Come visit one of our experienced lenders February 26-28 at the St. Cloud River’s Edge Convention Center for the 2019 Central MN Farm Show. 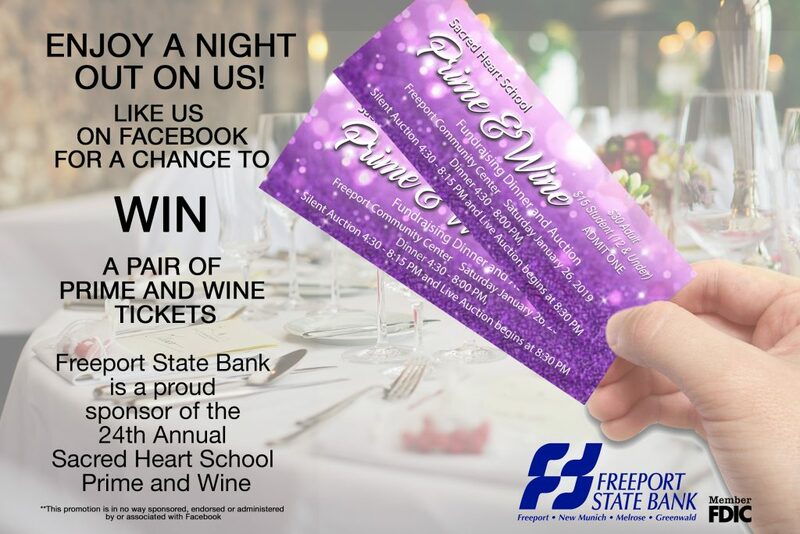 For a chance to win dinner tickets to the March 2nd event at the Melrose American Legion, click here to LIKE our Facebook page. 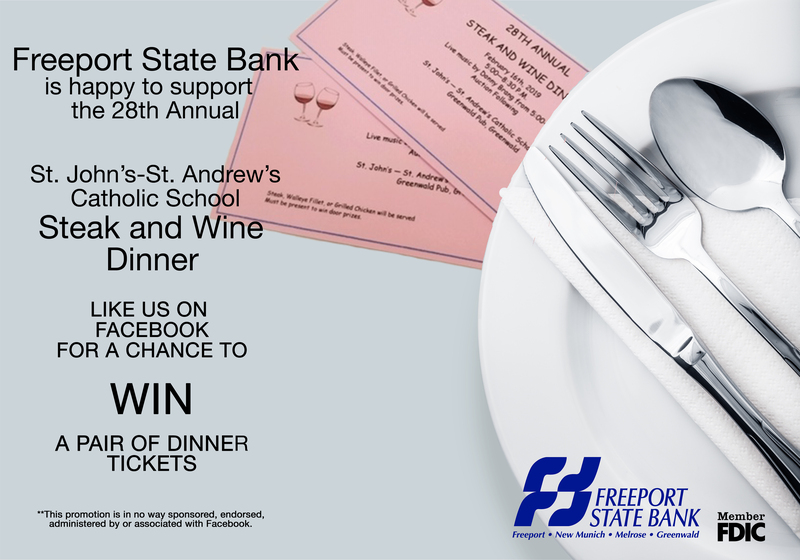 For a chance to win dinner tickets to the February 16th event at the Greenwald Pub, click here to LIKE our Facebook page. 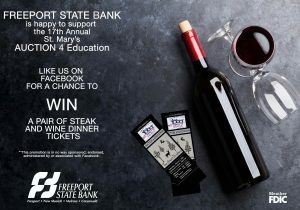 Freeport State Bank invites you to stop in on Friday, November 23rd. 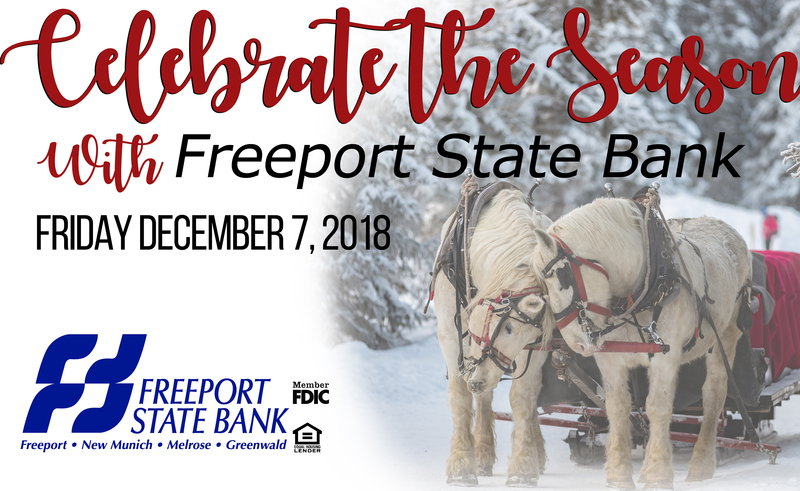 Enjoy Hot Dogs, Pop, and Horse Drawn Wagon Rides. 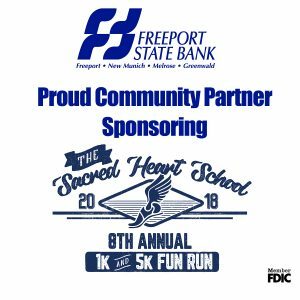 Kick off autumn with some family fun at the Freeport Fall Fest! 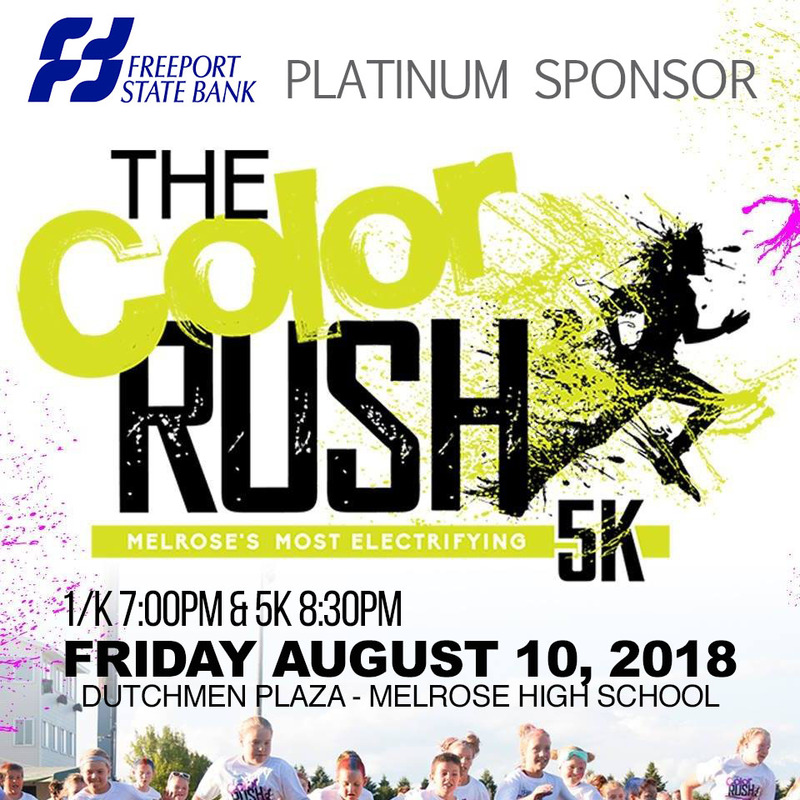 Enjoy a variety of food and shopping from local vendors starting at 9am.